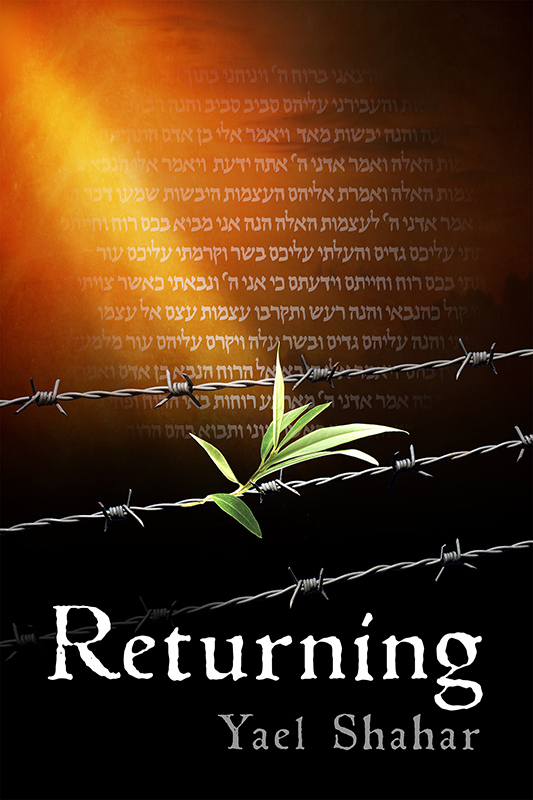 Returning has a publication date! You are here: Home / Writing & Publishing / Returning has a publication date! It’s official! Returning finally has a publication date! After much back-and-forth between publisher and publicist, and a fair bit of angst on my part, the official publication date of Returning has been set for September 4th. Why that date? Because it’s right after Labor Day in the U.S., where most of the book’s potential readers are to be found. The date had gotten pushed back and back, until I despaired of seeing the book out before Rosh HaShanah of next year. What finally decided the issue was one of those bits of serendipity that so often intervene to decide an issue: the books had already been printed and sent to the publicist, and since she had nowhere to store all those books, she decided to move the publication date up and send them out for reviews! Serendipity. But still… I checked the calendar to see when the chosen publication date fell in the Jewish calendar. What Parasha would we be reading? September 4th falls on the 24th of Elul. A Tuesday, neatly dividing the week between two Parshiot. And which two Parshiot? And this is where my hair stood on end: the chosen date falls exactly midway between Parashat Ki Tavo, which many see as prophesying the Shoah, and Parashat Nitzavim, which describes the Ingathering of Exiles. Right on the cusp between ultimate abandonment and miraculous revival. The grey zone between life and death—Bein HaShmashot. Things are moving now. I can’t help but wonder what Zalman Gradowski would say to all this. I hope he would see it as a victory.